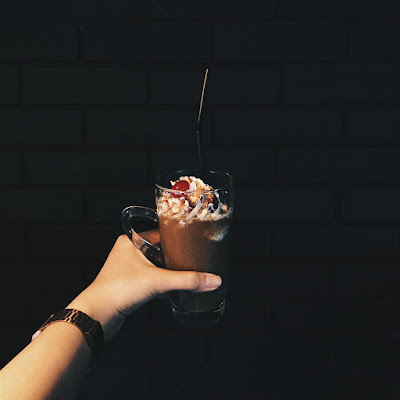 It would not be new to you if another coffee shop just opened in Naga . . . . but what makes it different from the rest? 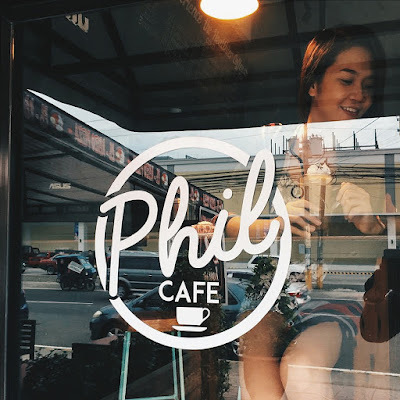 Phil Café offers us a healthier and guilt-free coffee experience! 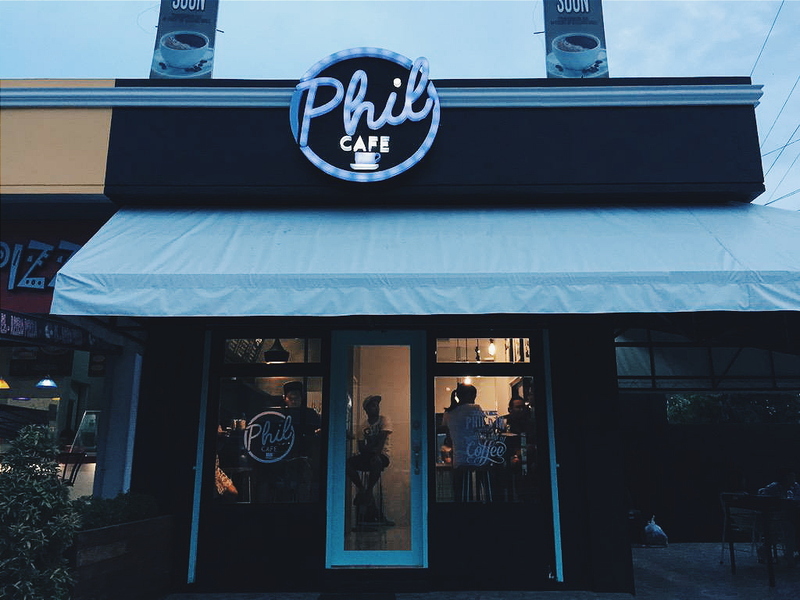 Before its opening to the public, we were invited to take a look and experience what this café has to offer. Situated at one of the developing streets of Naga, this is a to-go place if you are a caffeine-conscious person. 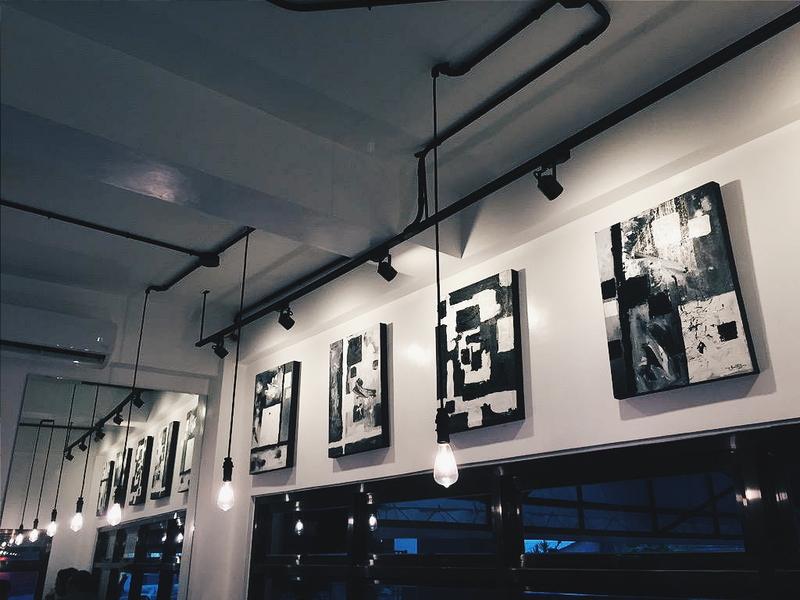 The owner, Philip Julius Julia (you now know who's 'Phil'), together with his friends offered something new to the public by having a black-and-white interior and giving an industrial feel to the café. I'm secretly wishing to have my room decorated the same way. Haha. 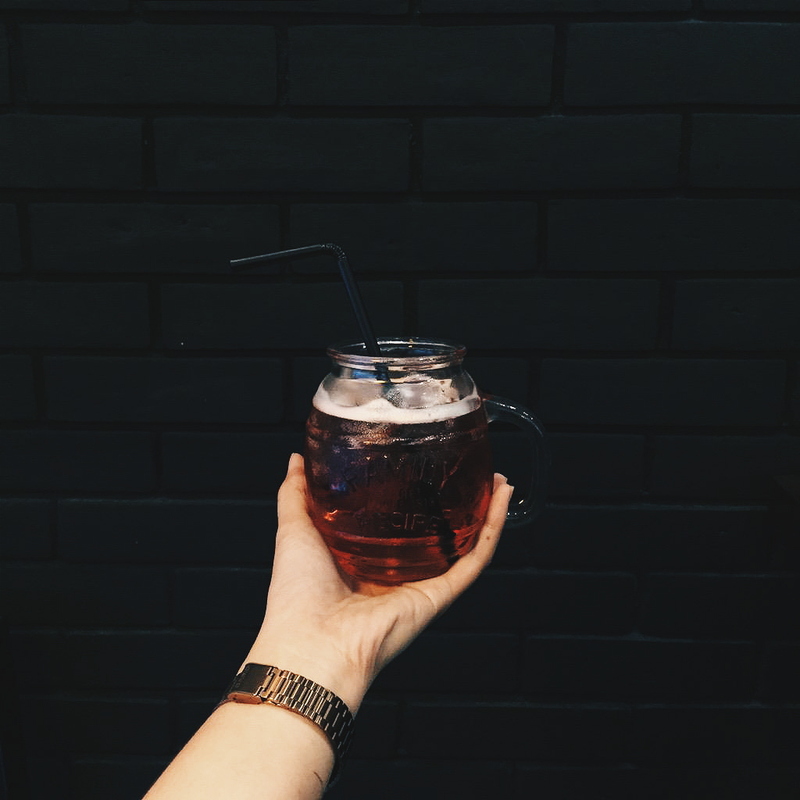 With surprisingly affordable prices, you can never go wrong with every drink! Their hot beverages ranges from P45 - P60 while the cold ones are from P75 - P120. They also have teas that are priced at P60. 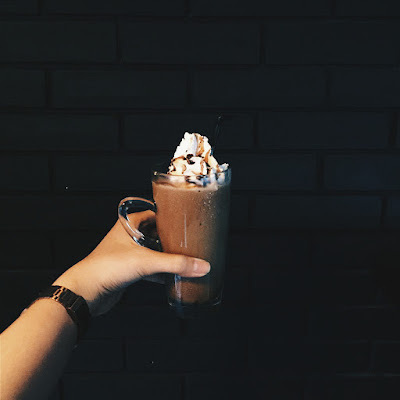 Seen above is the Philberry and Double Choco (this one's my fave). What makes it healthy? 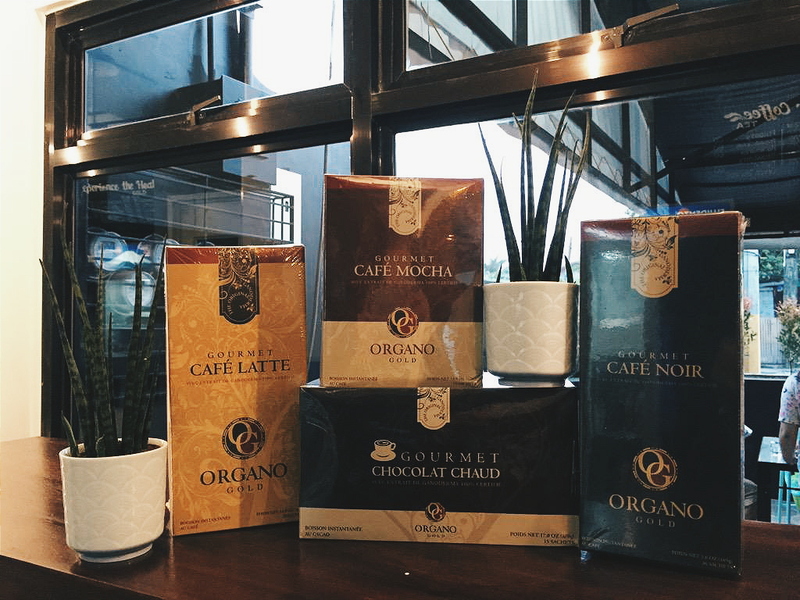 Phil Café uses Organo Gold as it's base coffee which has 100% certified organic Gonaderma Lucidum extract. Gonaderma Lucidum is a type of mushroom known for it's natural health-benefits. It has been used as a medicinal mushroom since it's filled with many antioxidants and phytonutrients. 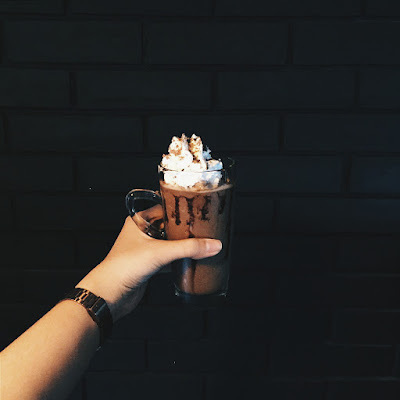 Seen above is Phil Café's Amazing Mocha and Black Forest. 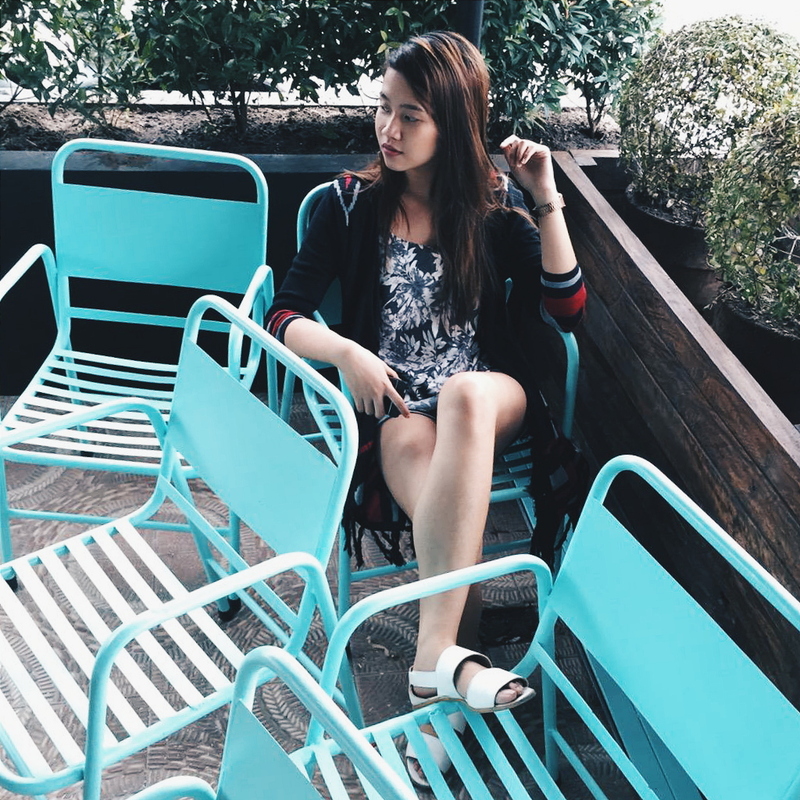 They also offer J. Co and Krispy Kreme Donuts (which is something I'm happy about. Finally cravings will be satisfied), red velvet cupcakes and whoopie pies, and other pastries such as strawberry and blueberry muffins, and the ever so cute ombré cake. #GetPhildIn and experience a healthier coffee, visit them at Panganiban Drive, Naga City (Infront of Super Metro Gaisano). PS. I know you won't get lost, because a huge billboard will guide you. Haha! 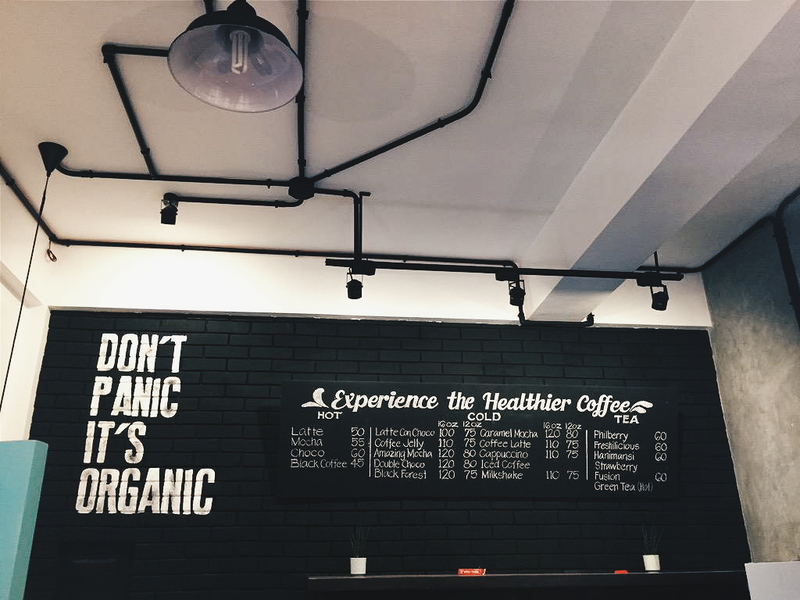 I liked this cafe for it's Environment and their service. They are too fast and friendly. Their coffee is very delicious. Roasted Coffee.